Take the family to Boston for great year-round fun, learning, and excitement with Downeaster Travel Packages' Ultimate Boston Overnight! 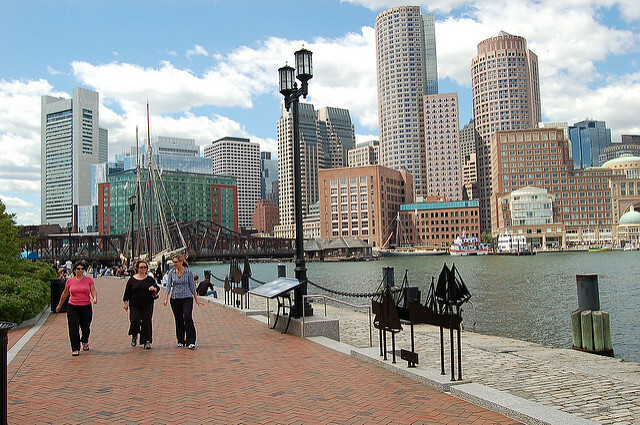 This package allows you experience everything Boston has to offer. With Boston CityPASS, you'll have access to four city attractions including New England Aquarium and the Museum of Science. Let us help you book a family getaway that will make memories to last a lifetime. **Overnight rates are per person based on Double occupancy and are subject to availability at the time of booking. Rates may also be less than listed above when traveling at low demand times. December through early March are the best value dates to stay in Boston.